We’d like to make this process as easy as possible for you. Please call us and we can talk you through the different home care options available to you. Speaking directly with a friendly voice is often easier and gives you a chance to explain exactly what you are looking for. To promote quality of life and independence through a friendly and professional service in the Sotogrande area. To continue to strive for excellence in personal service and care through innovation and commitment. Our vision is to be recognized as the leader in Sotogrande in providing personalized service and care by using an entirely person-centred approach. 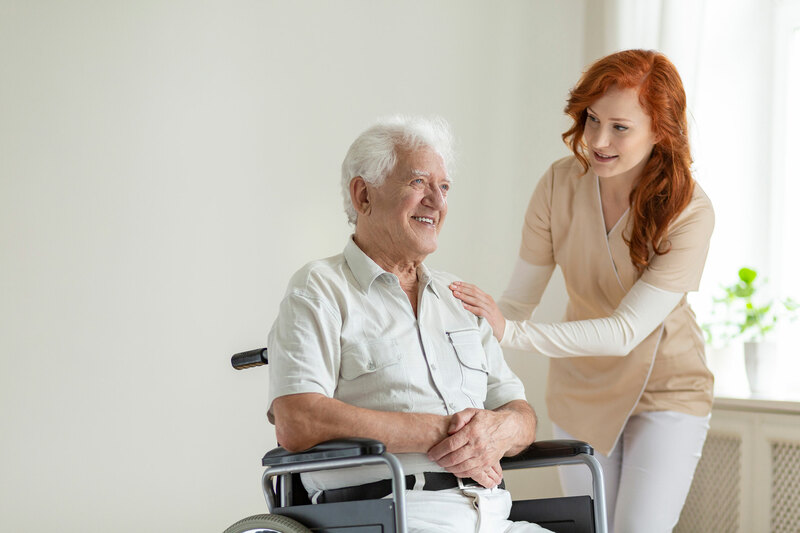 Grand Home Care is committed to providing personal care that supports your independence with dignity and compassion and we are always sensitive to your needs and preferences. Your chosen carer will always encourage and help you to care for yourself as much as you are able and will help with any daily tasks you may need support with, such as bathing, showering, applying creams and lotions, dressing and toileting, all in the comfort of your own home. 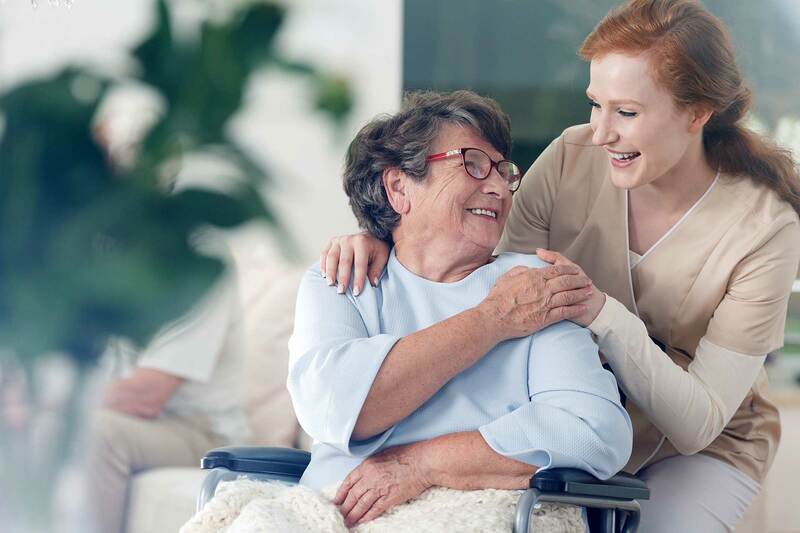 Working to your regular routines, and ensuring that support is tailored to your specific requirements, a fully trained carer or support worker offers discreet and professional personal care in the way that’s most comfortable to you. Practical Care focuses on helping you with daily activities such as cooking and cleaning; helping you with paying bills and completing other administrative tasks. Your carer will also accompany you on trips out of the home, to meet friends or go shopping. In short, practical care helps you to retain your independence for as long as possible. We offer care programmes that are designed to cater for clients with early and middle stages of Alzheimer’s and Dementia. 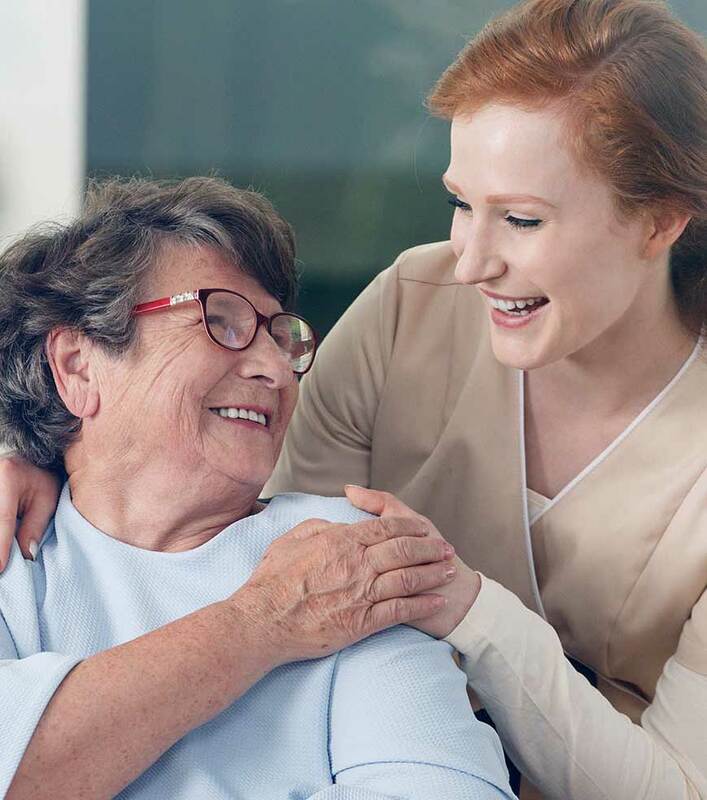 We understand that many families, after an Alzheimer’s or dementia disease diagnosis, believe that the best care for their loved one is at home in familiar surroundings with the resultant less confusion. Our care workers can help this work for the whole family. Why is care at home so important? At the forefront of all that we offer and do is the notion that our prime concern is the client – you. Your safety at all times, and the quality of our service is paramount. We will always treat everyone with dignity and respect. We will always take the time to listen to you and be mindful of your wishes and concerns. We are with you to help you and we take our responsibilities very seriously. We offer integrity of purpose in all that we do and you will always be safe with us. Are you enquiring on behalf of yourself? Care is available 24 hours a day, seven days a week, 365 days.